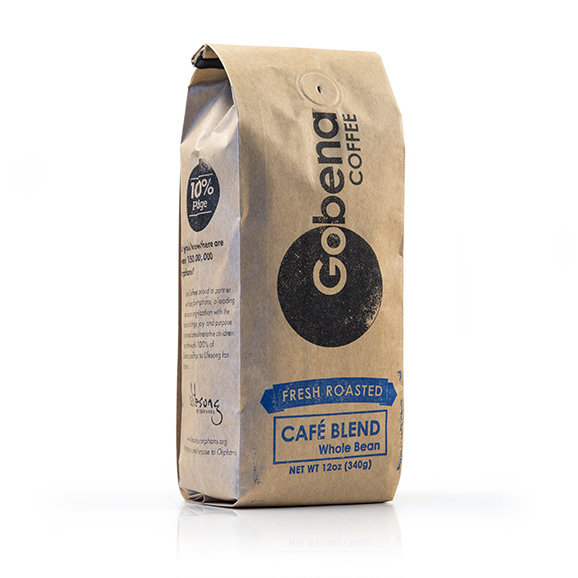 This expertly crafted small batch roasted coffee has a full, mellow body and smooth, rich balanced flavor. Medium Roast. A blend of South and Central American and Indonesian coffees.